The pushy hedge-fund boss owns most of his 8.3 pct stake in the $50 bln payroll processor with derivatives. It’s a common ploy, but Ackman’s plan is lackluster and investors can pick from plenty of activist campaigns. His choice of securities only makes it harder to gain support. Bill Ackman, chief executive officer and portfolio manager at Pershing Square Capital Management, speaks during the SALT conference in Las Vegas, Nevada, U.S. May 18, 2017. Pershing Square Capital Management owned about a 2 percent stake in payroll processor ADP in common stock as of a Sept. 8 date of record for voting at the company's annual meeting. 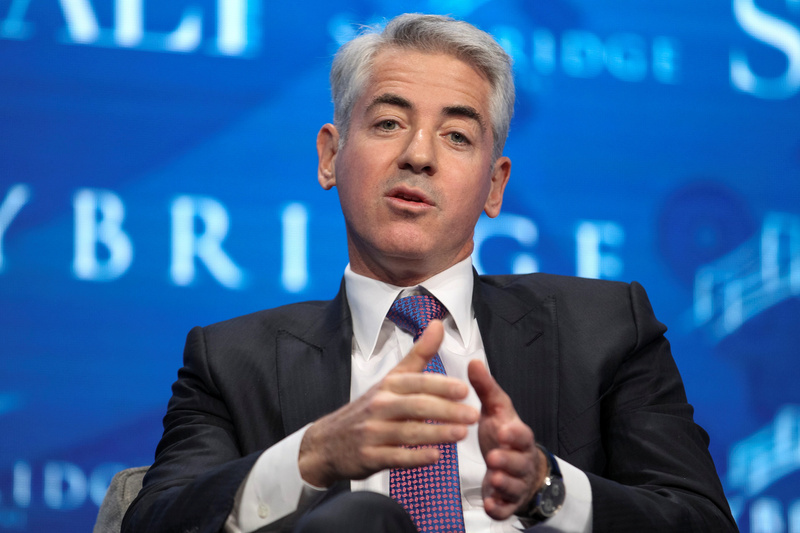 The hedge fund, led by William Ackman, holds options equivalent to another 6.3 percent. Ackman is seeking to place three directors on ADP's board.